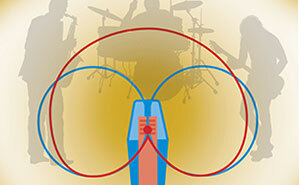 THIS IS A TEST PAGE FOR WHEATSTONE. ScreenBuilder and WheatNet-IP are the tools that makes that possible. 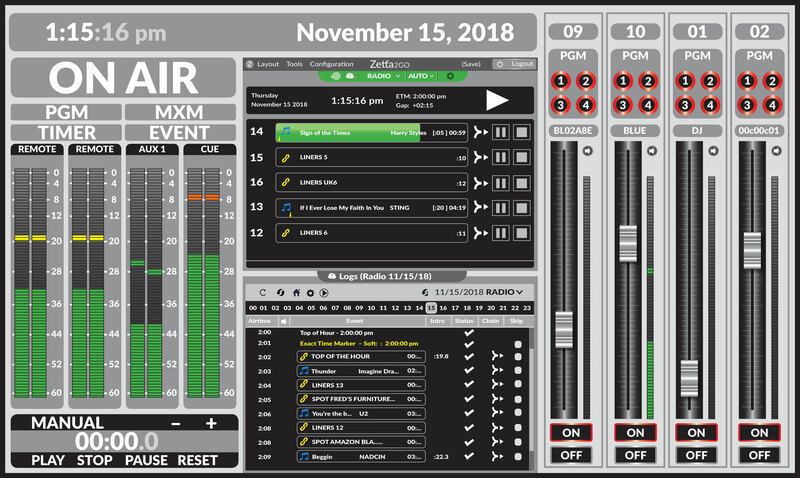 To tap the full potential of the WheatNet-IP Intelligent Network, Wheatstone's ScreenBuilder is a virtual development software tool that lets you build control, routing, and monitoring interfaces that work with your PC or touchscreen tablets to literally create virtual surfaces and workflows customized to be EXACTLY what you need, EXACTLY where you need it. 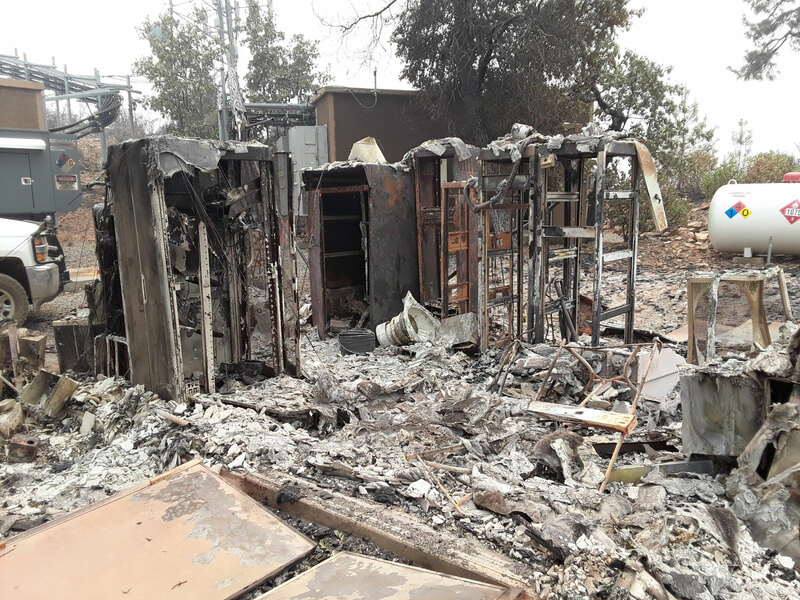 Wheatstone's VP of Technology has put together a fact-packed White Paper on all of the issues you might encounter when implementing AES67 in a real-world facility. 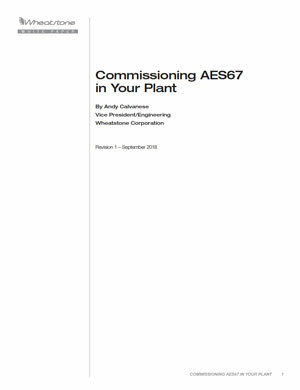 This contains a lot of useful information that will help with commissioning AES67. 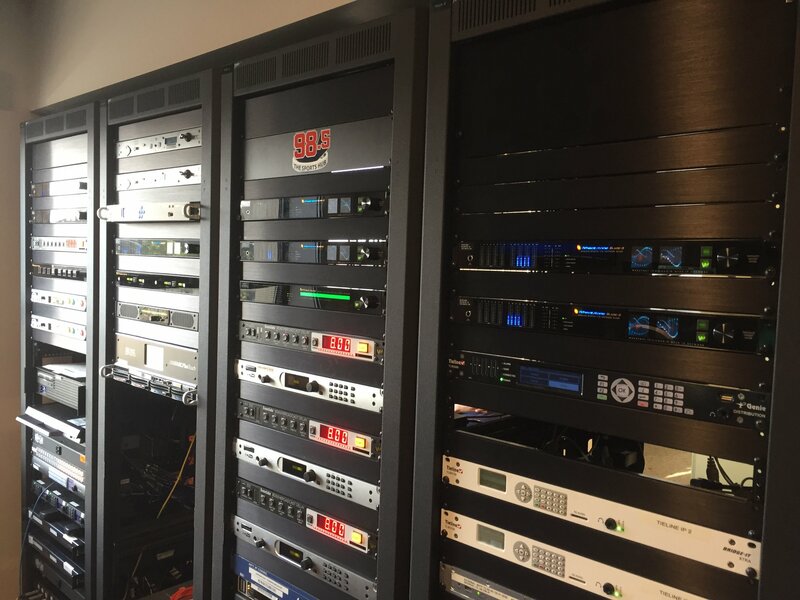 NEW VIDEOS ADDED Some folks don't know that in addition to designing and building all of our gear right here in New Bern, NC, USA, we also set up every large system and test it as it is going to be used in its destination studios to ensure it's going to work flawlessly. This also gives the customer a chance to come to the factory and get hands on the gear before it's put into place, letting them familiarize themselves with its operation. 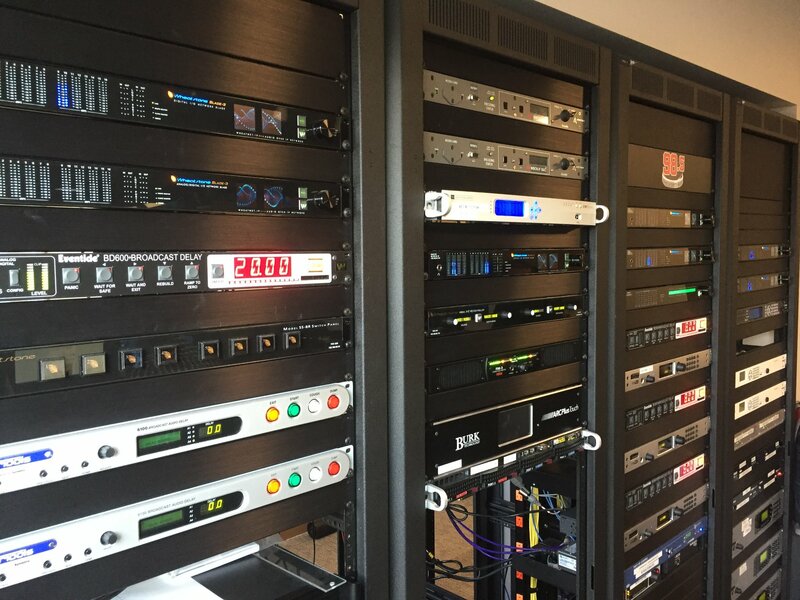 In this series of videos, Jay Tyler walks you through an inside look at phase 1 of the new WheatNet-IP-based system for Bonneville Broadcasting's Salt Lake City stations. It's all set up in our factory test area for its factory acceptance testing. These videos compare boot times for the Wheatstone BLADEs ans consoles and also the Cisco switches. 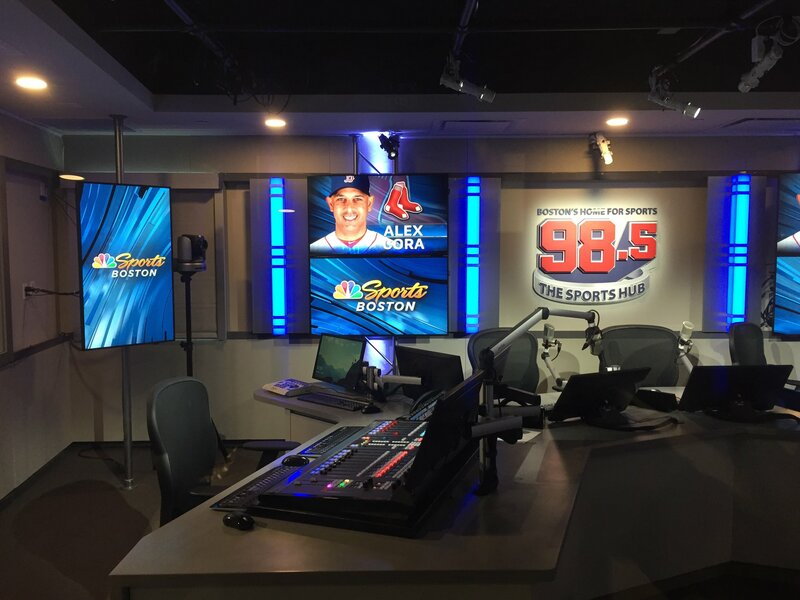 In a series of articles, Scott Fybush and Lance Venta document WBZ's move from their longtime homes to new state-of-the-art facilities. 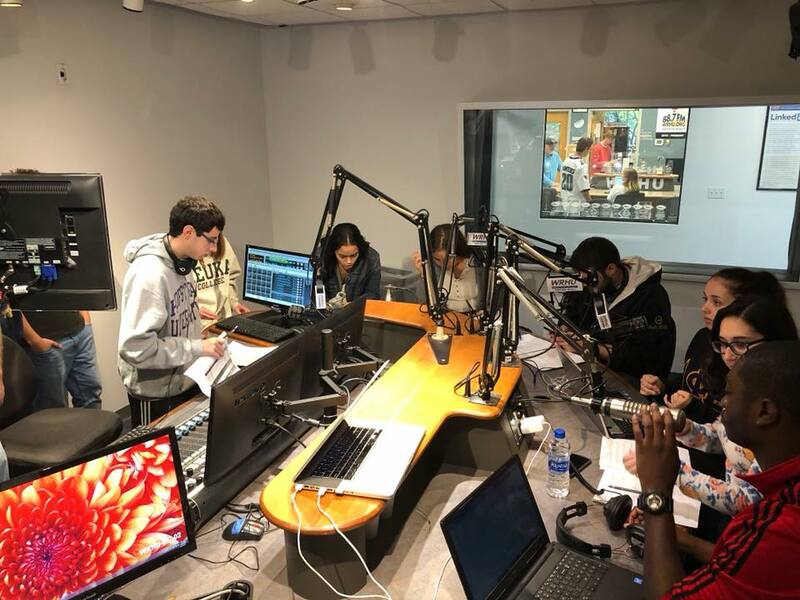 The first article covers their old studios. 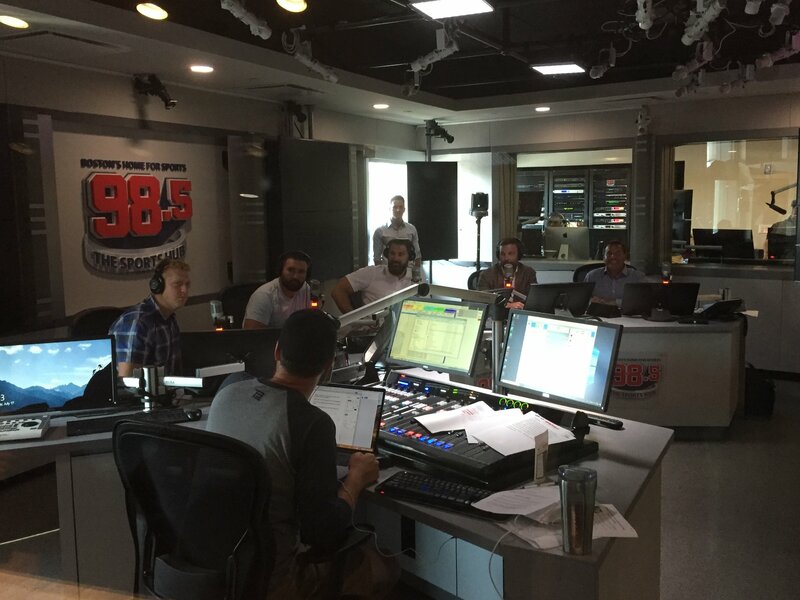 The second covers their new iHeart studios. 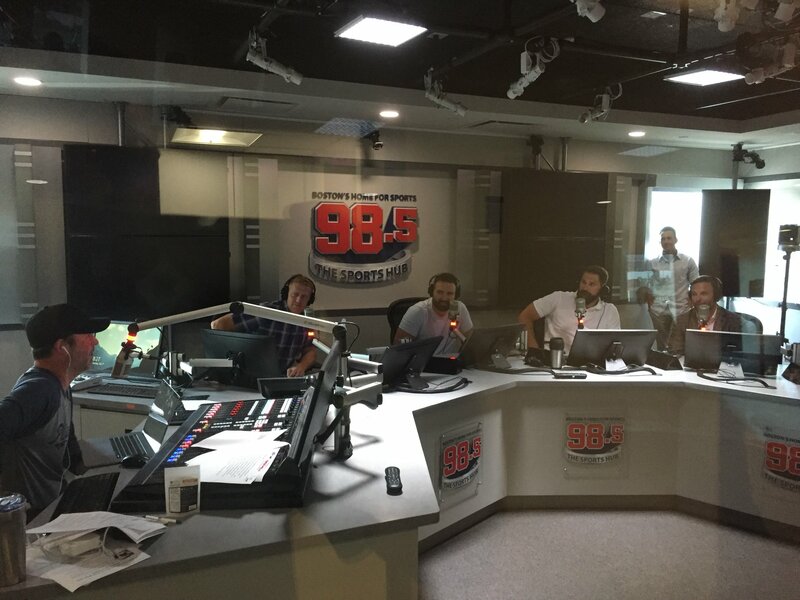 And the third covers the Beasley FM Sports studios. 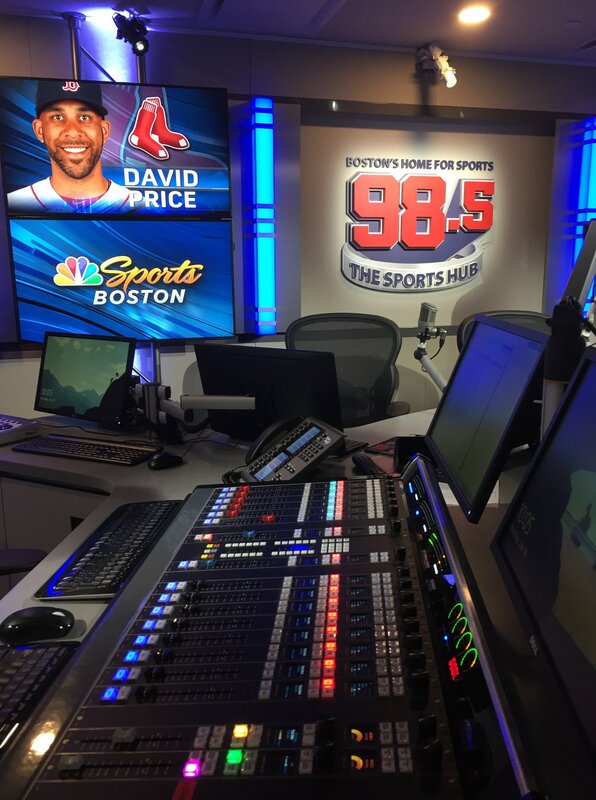 It's an exciting time for WBZ! 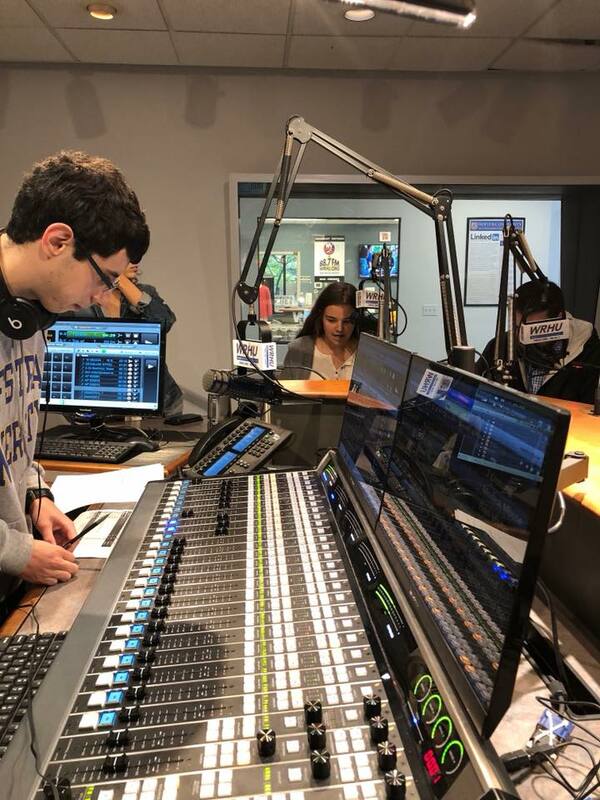 Hofstra University's WRHU recently upgraded their facilities and sent posted these photos. 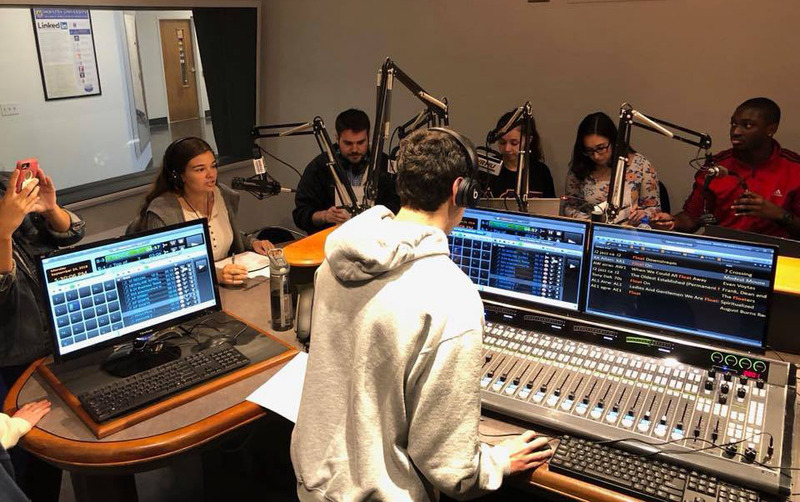 "WRHU is very proud to have done our first ever broadcast last night from our newly renovated, state of the art Richard Phillip Cavallaro studio. 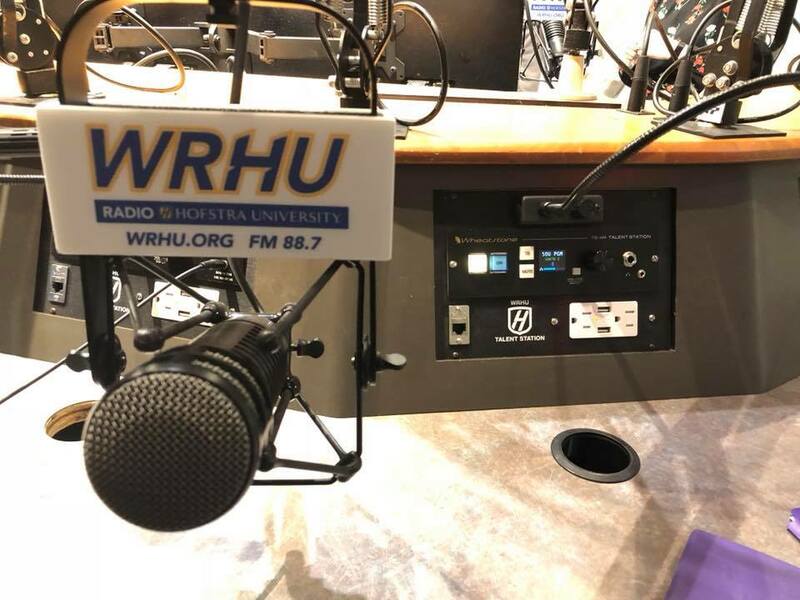 WRHU is equipped with industry standard technology: Wheatstone audio surfaces / Comrex Bric’s, all digital, all routable and interchangeable with WheatNet-IP. 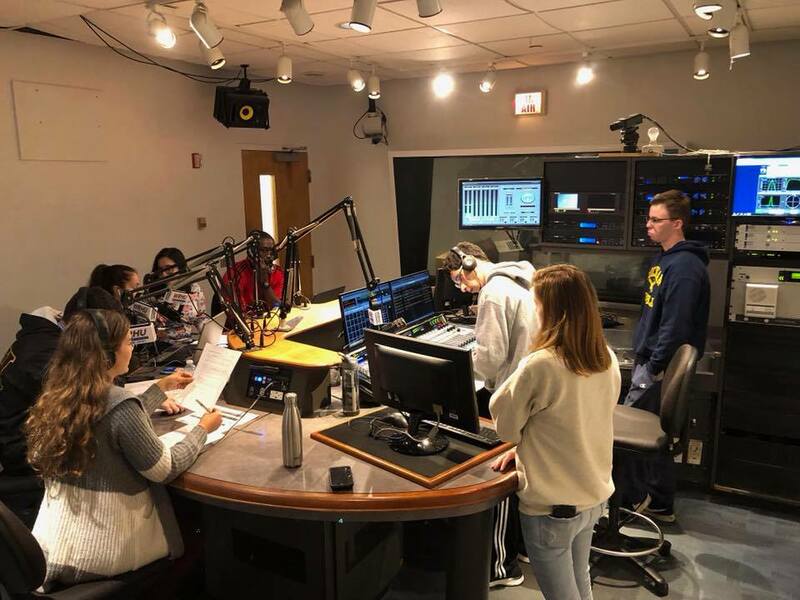 We still have some final prep - new wall sound proofing, lights, and cameras - before the official ribbon cutting ceremony, but we are incredibly excited about the work already complete! 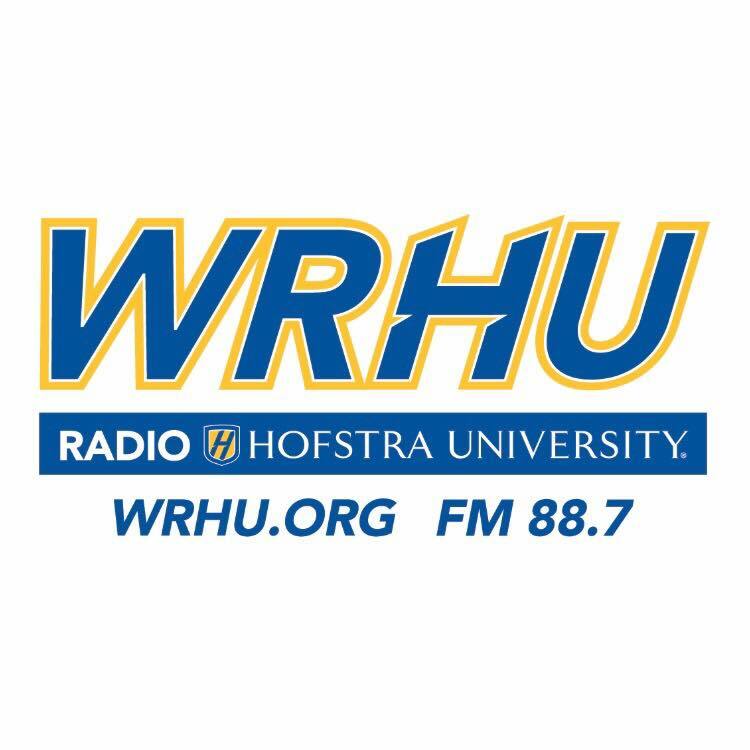 Stand by as we take WRHU to the next level!" Jay Tyler demonstrates just how robust WheatNet-IP systems can be. 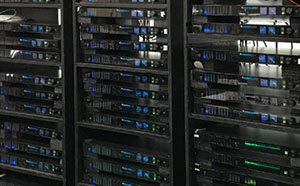 In these two videos, he reboots two of the largest systems out there and has them back up and running in 80 seconds. 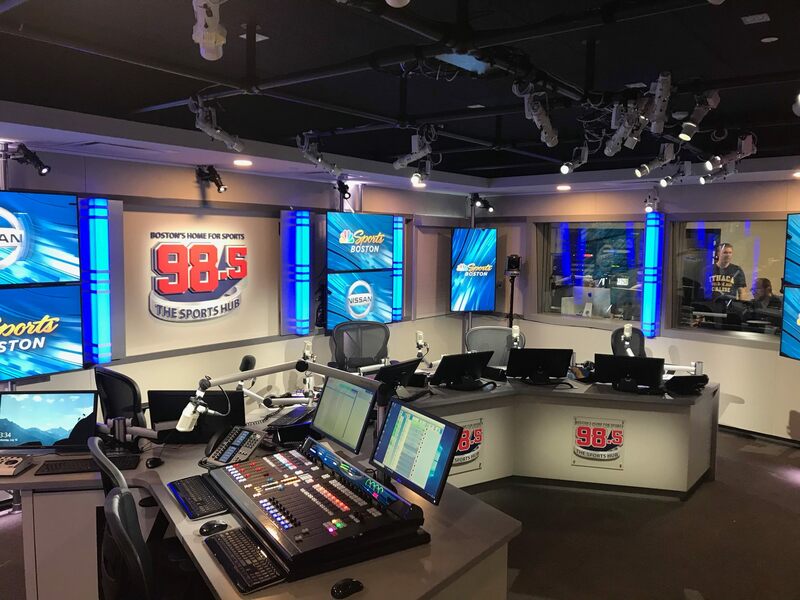 The system on the left is being installed in the new Hubbard facilities in Washington, DC and was setup completely in Wheatstone the week of August 20th, 2018. 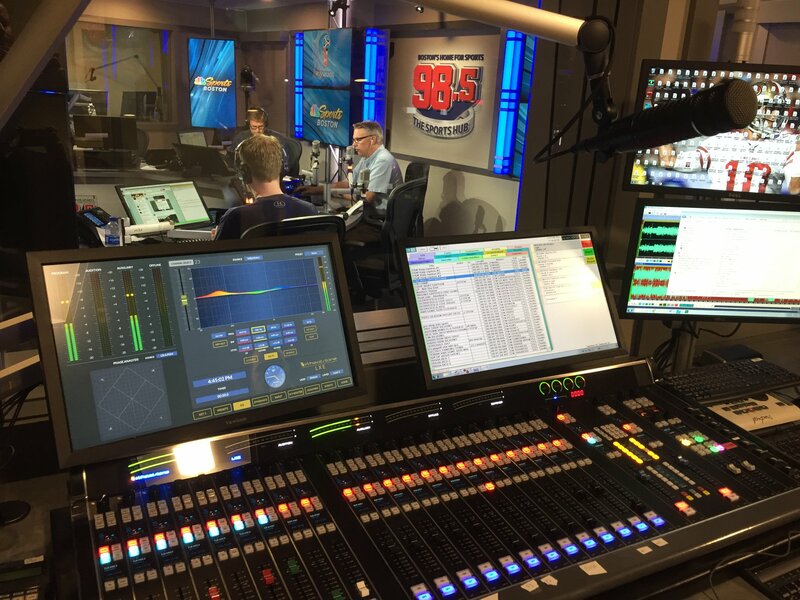 The system on the left represents multiple studios spread across a facility and was commissioned by Cox Jacksonville and was in Wheatstone in July 2018. S#!T Happens. Here's the Plan. 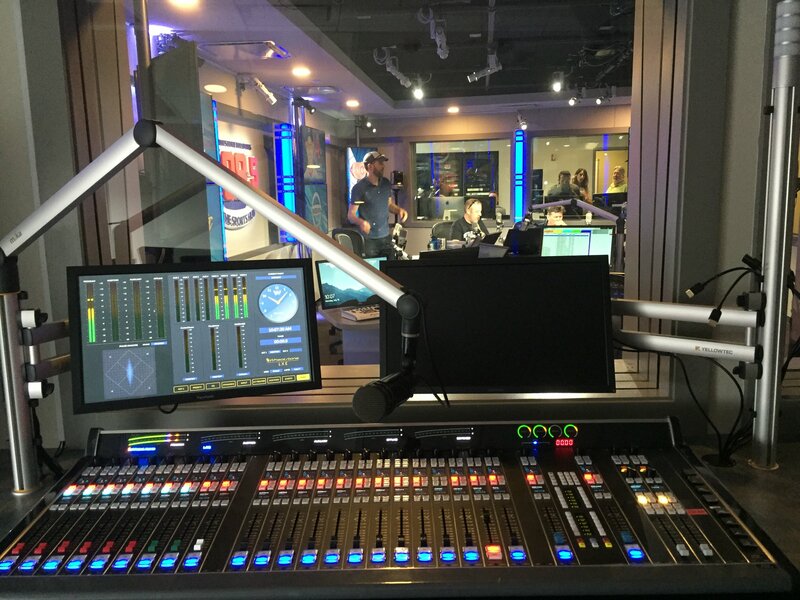 Jay Tyler posted these great shots of WBZ-FM's new studios to Facebook, where we promptly, um, borrowed them. Gorgeous stuff! 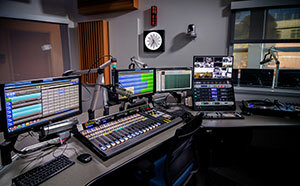 There are those who say that the console makes the station. Maybe, maybe not. 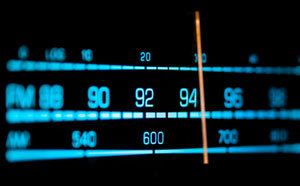 But we bet it was the first thing you looked at when you got your LPFM license, right? 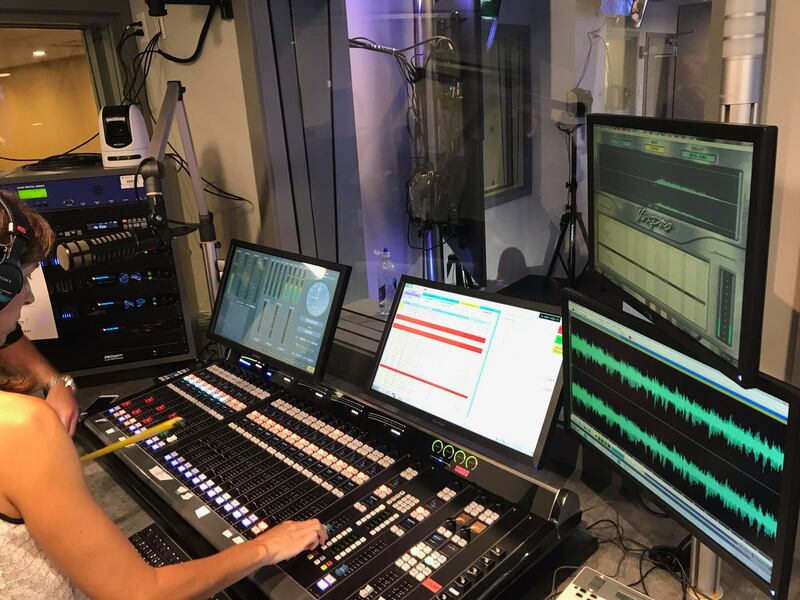 If you’ve done your homework, you’ve probably noticed that consoles made specifically for broadcast are laid out differently than, say, those found in the music store. Multipath happens. 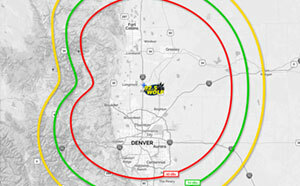 Especially to 92.5 The Wolf, which broadcasts a rimshot signal into Denver from the base of the Rocky Mountains with enough effective radiated power to make up for an antenna barely clearing the average terrain. The geography, the antenna height, the Class C1 power – together they form the perfect storm for multipath. 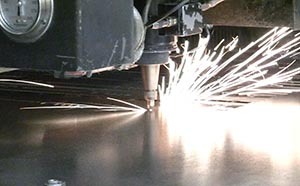 Tim Sanders goes through the process of trimming, sanding, polishing, and perfecting the piano-quality finish of the end pieces of the LXE control surface. CNC machines are wonderful, but nothing can match the eye and hand of an expert craftsman like Tim. Enjoy! 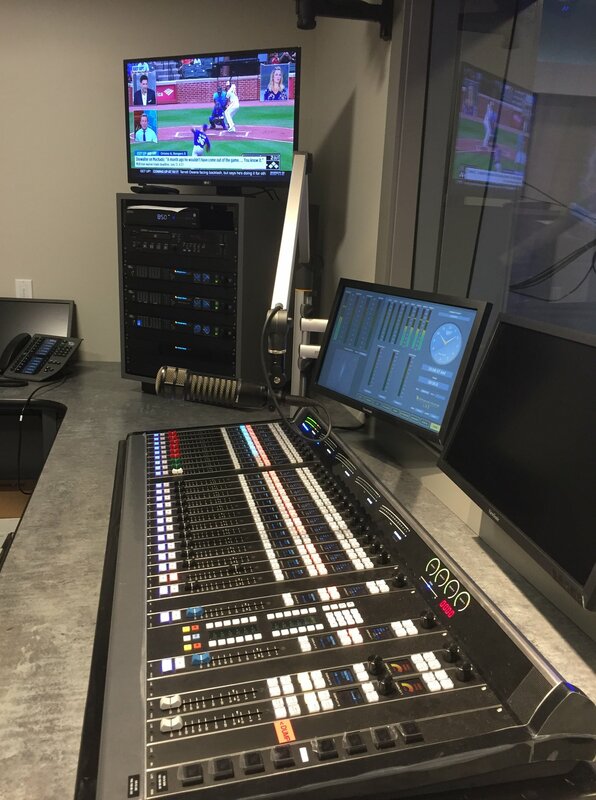 Audio mixing consoles are now part of a much larger universe, the fabric of which is networking. 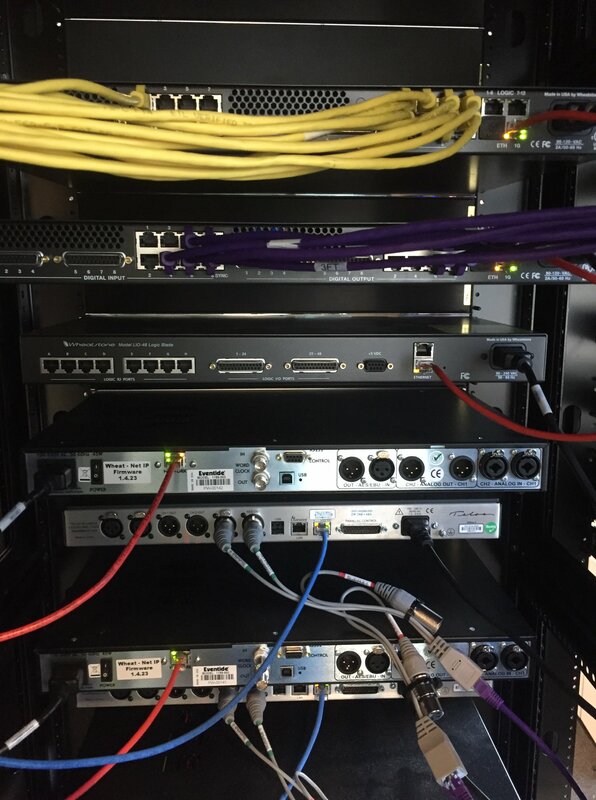 How a console is networked is more critical than ever before, as are the applications that drive its usefulness. 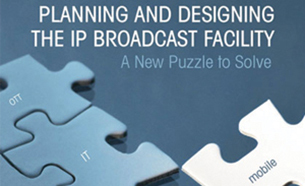 Today, broadcast operations have extended beyond and expanded within their walls, thanks largely to IP and networking. But meanwhile, back at the factory, we’re keeping it all under one roof. Why? Having all these terms in one place, and in alphabetical order, definitely comes in handy. But just as helpful to us are the comments at the end of the article by those who, for various reasons, added onto or had their own definitions.